Skull Valley Lavender Farm is a working farm that is not open to the public. We are happy to share our home with you and show you around. Please keep in mind that our buildings are old and not designed for the public and the exact timing of our blooms is out of our control and happens anywhere between June and August. Please be prepared for a rustic experience with uneven ground, dirt, ants strong sun, quiet and beauty. Because of a very potent plant virus found in tobacco products we don't allow any tobacco of any kind onto the property. 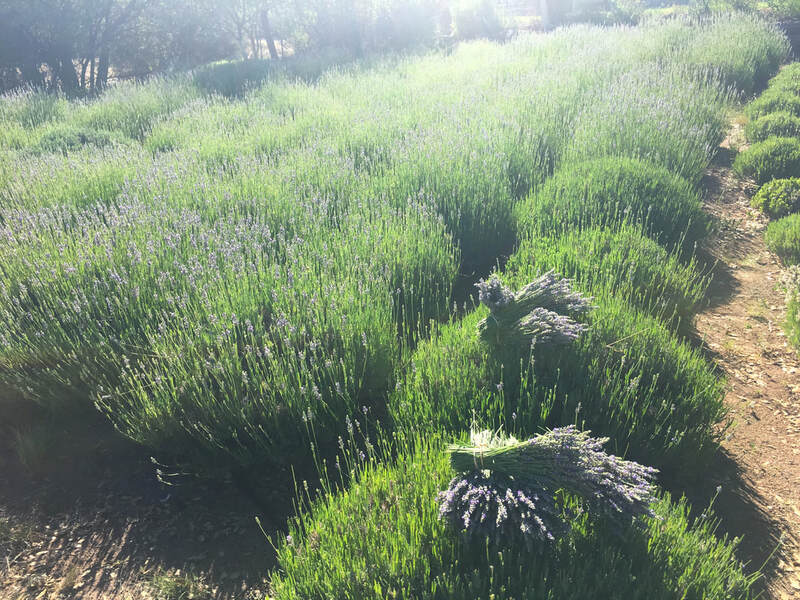 We know this seems a bit odd but a number of small lavender farms have lost their entire farms because one person didn't take this seriously and carried the virus onto their farms. The tobacco mosaic virus is particularly deadly to lavender plants. Thank you for taking this seriously. Currently Skull Valley Lavender Farm is under construction to freshen up our property. This means there are loose nails, boards and all kinds of dangerous hazards lying around. Please be forewarned and come here at your own risk and be careful as you work or visit here as sharp objects, uneven ground, loose wood, and general dangerous conditions are all around. Please also note that bees, stinging insects, and poisonous snakes, while not common are all found here.